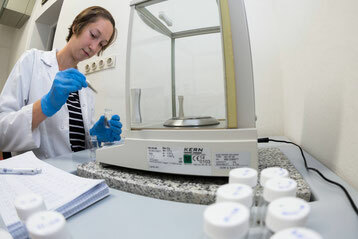 Our laboratory testing rooms are named after the famous composers of the Viennese classical era. 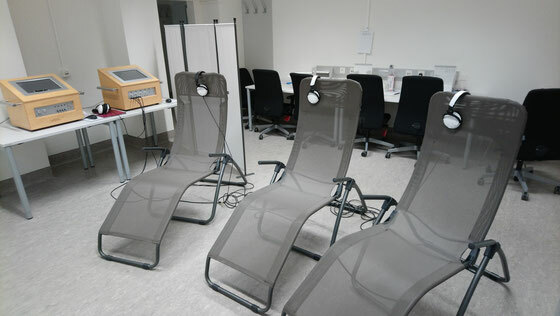 Here, we conduct our experimental studies and equip our participants with devices for ambulatory assessment studies.  We also run our own laboratory facilities for the analysis of biochemical analytes so that we are able to unravel the potential beneficial effects of music on the endocrine, autonomic, and immune system. Our state-of-the art equipment and professional personnel is concerned with the analysis of diverse human stress and immune markers, for example in saliva, blood, and hair. 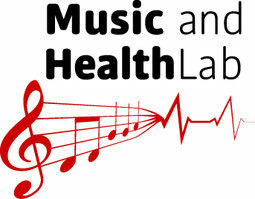 We also use special equipment for the investigation of associations between music and indices of the autonomic nervous system, including parameters of heart rate variability and electrodermal activity.